It's here. Our biggest catalogue yet. It's our party and we'll drink if we want to. Drop by the store today and pick up a fresh copy - they just dropped and there's plenty to love. It’s that time of the year again when our awesome coop of independent WA owned liquor stores turns one year older. 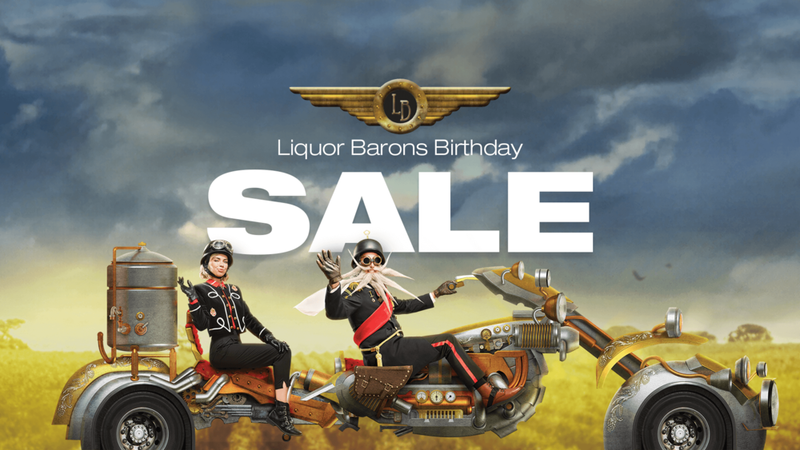 That’s right, Liquor Barons is turning 27 in the month of October and to celebrate, we’ve unleashed one of our most epic, choc-full catalogues to date! Members: Purchase any bottle of Swings wines and go into the draw to win lunch and a nights accomodation at the winery for you and 3 friends. You will also enjoy a private blending experience. LBHQ are giving away their biggest prize ever worth over $4,626! So follow Liquorbarons on Facebook to enter! 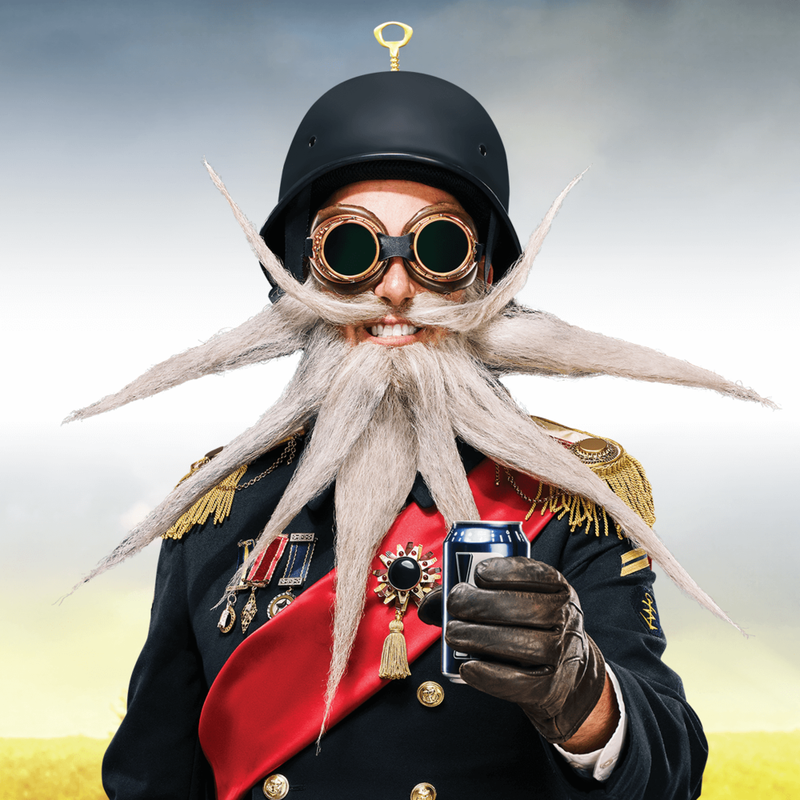 What’s more, there’s literally dozens of Members Only Competitions scattered throughout the printed out catalogues (available in-store) with stacks more legendary prizes! Pay us a visit today to become a member and grab your copy of the catalogue to find out more about all the hidden comps and prizes! Pay us a visit from Monday 22.10.2018 to scoop some great deals, and make sure you're following us on Facebook and Instagram for your chance to WIN ALL OF THE ABOVE... Imagine that! Life is short and you gotta be in it to win it. Download PDF of catalogue below to check out all the hidden competitions and giveaways!